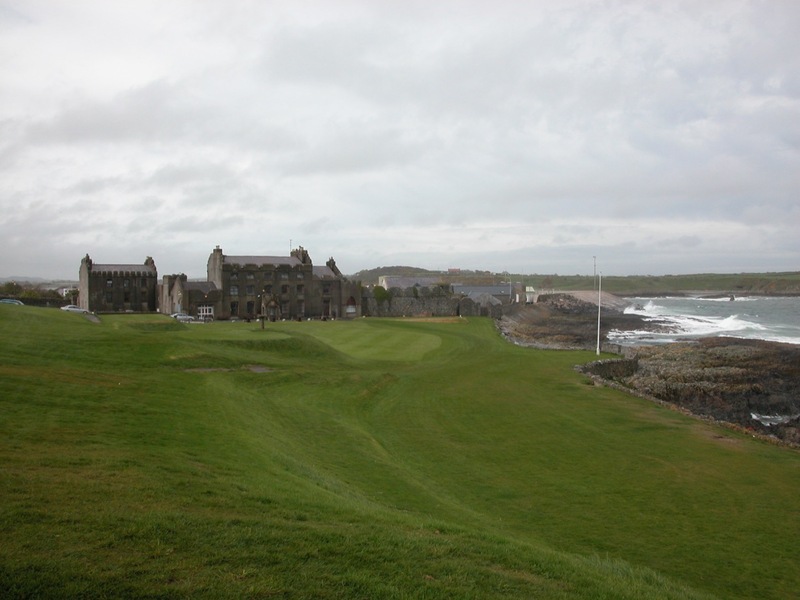 Ardglass Golf Club in Ardglass, Northern Ireland is the answer to a tricky golf trivia question—where is the world’s oldest clubhouse structure located? 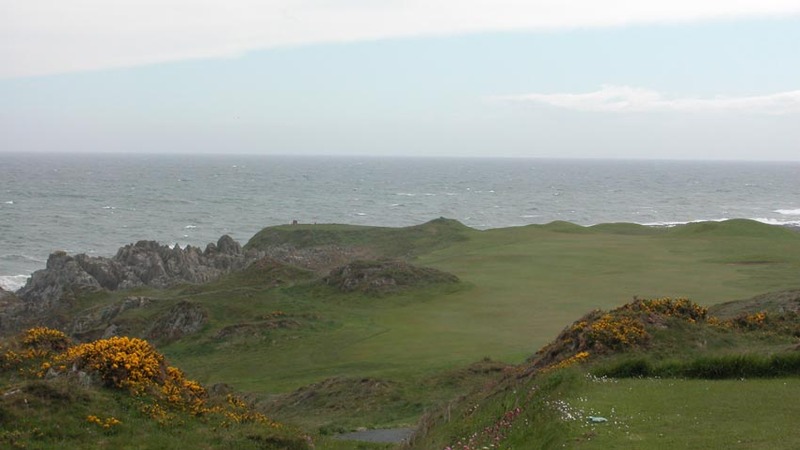 The answer is here in Northern Ireland at Ardglass Golf Club, just 30 minutes from Royal County Down, and most people are very surprised to learn that the world’s oldest clubhouse is not at St. Andrews, Muirfield, Shinnecock, or other famous golfing shrine. 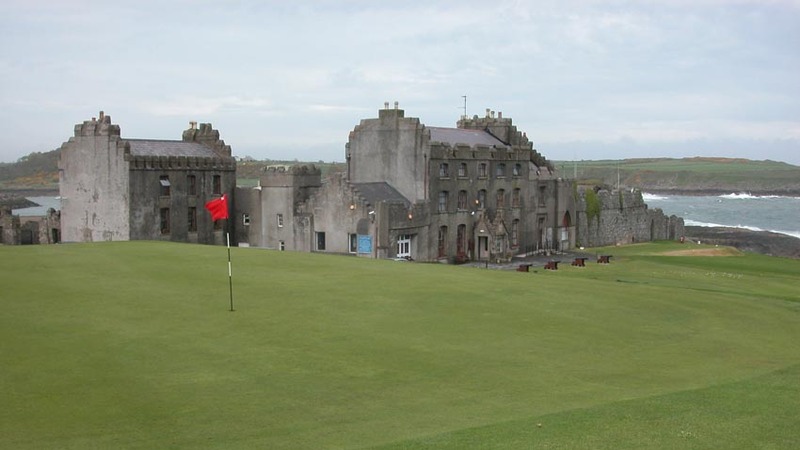 Ardglass Golf Club is one of our favorite “hidden gems.” At Ardglass, parts of the clubhouse structure date all the way back to the 12th century, an ancient castle that thankfully still stands as one of the most imposing presences in all of golf. 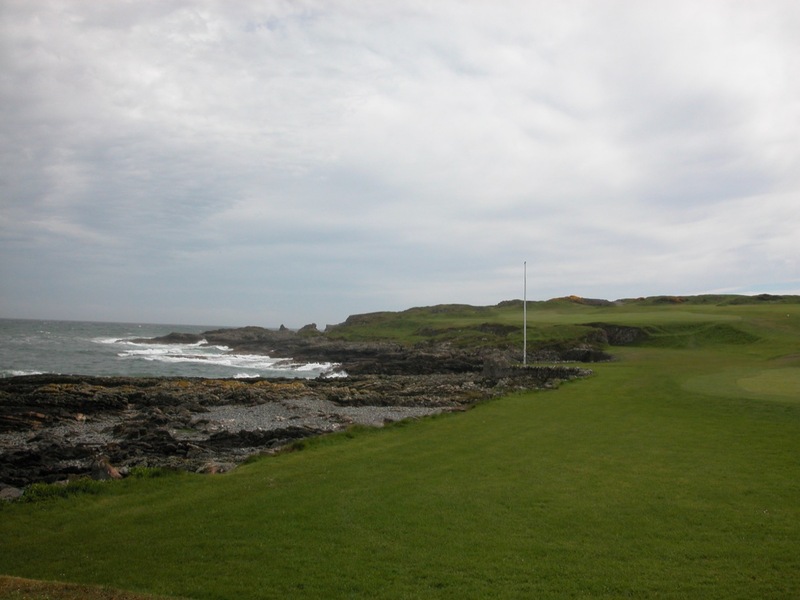 The first tee shot at Ardglass Golf Club can be very intimidating as you look up the rocky 1st hole coastline, with the castle/clubhouse behind you and the cannons pointed in your direction. 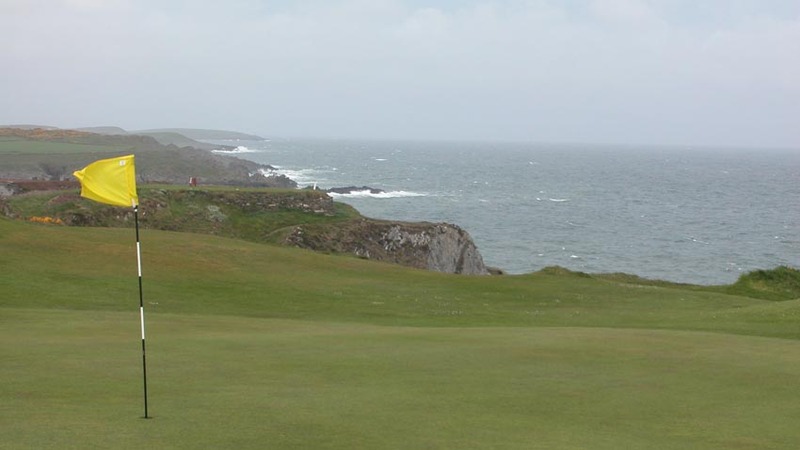 But focus can’t be lost because the first six holes at Ardglass Golf Club, literally right on top of the ocean along some of the most incredible coastline we have seen, will leave you in utter disbelief. Are you at Pebble Beach? 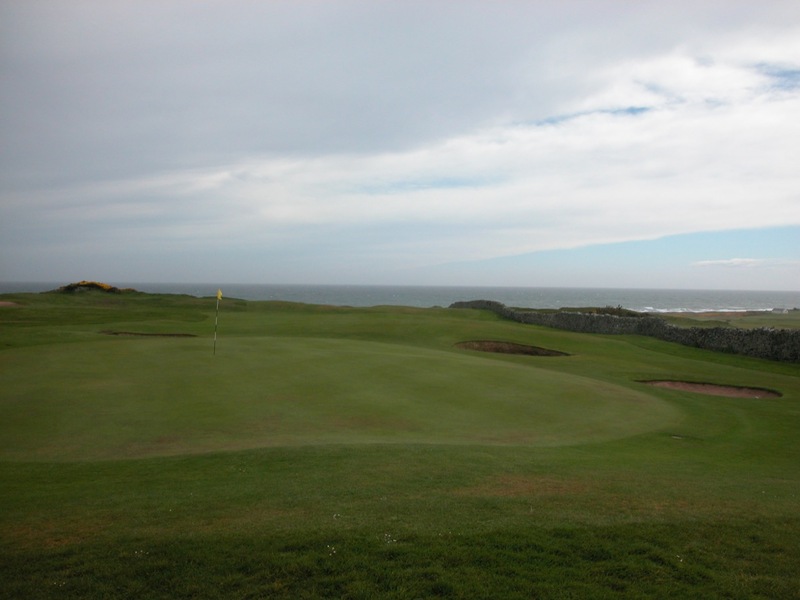 How is it possible you haven’t heard of Ardglass? 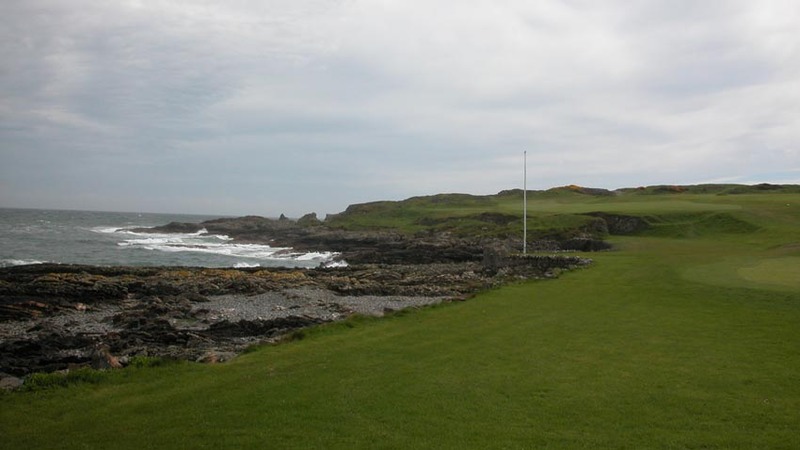 Well, it may have once been true that the final 12 holes at Ardglass, while still fun, didn’t quite measure up to the first six, but Ardglass Golf Club has taken major steps to remedy this situation. 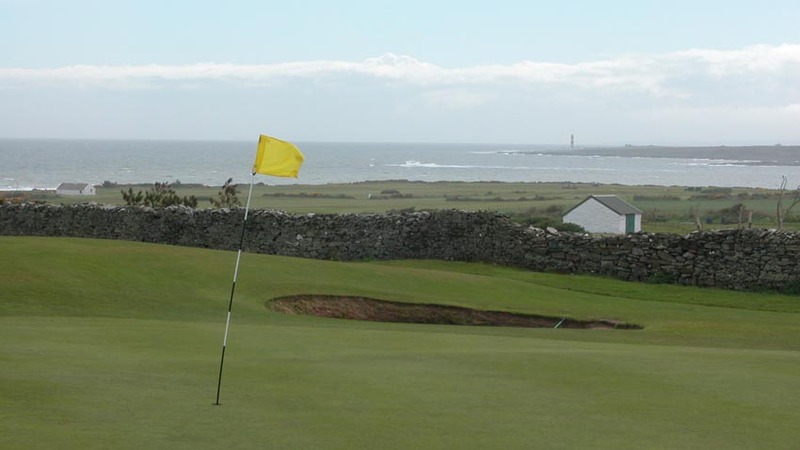 Ardglass Golf Club has purchased new land along the sea, heading out to the distant lighthouse, and now offers an entirely new, and just as thrilling, stretch of holes as the first six. 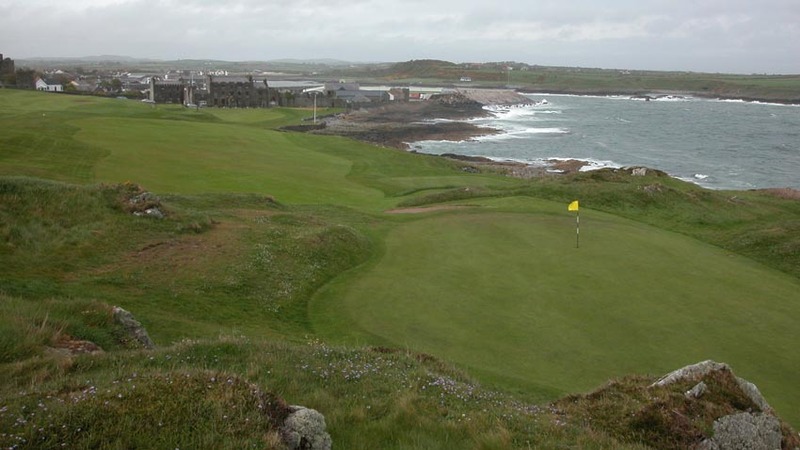 The result is that Ardglass Golf Club is now simply as spectacular as any in Northern Ireland. When you finish your round at Ardglass Golf Club, a wonderful welcome awaits back in the clubhouse bar, one of the friendliest 19th holes in Northern Ireland. A perfect compliment to Royal County Down, no one will regret a round at Ardglass, a great addition to your Northern Ireland golf tour!